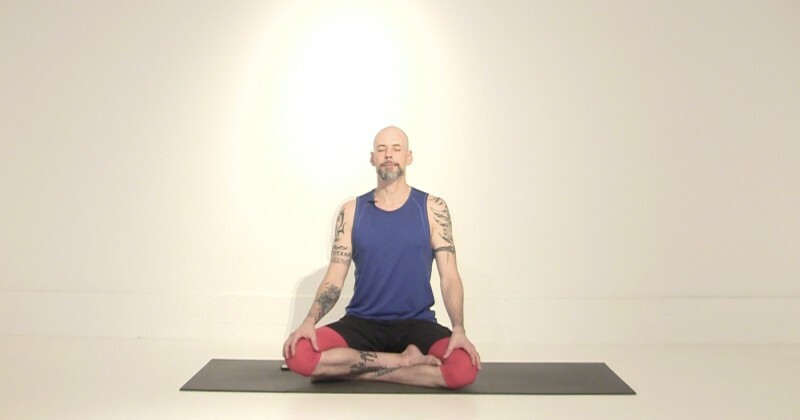 Just as there are many traditions in the physical yoga practice, so, too, are there many forms of meditation. We encourage you to try our different classes until you find a form of meditation that resonates with you. All you really need is the ability to notice your breath, and the desire to become present. Like anything, meditation takes practice. If you’re new to meditation, don’t be surprised if your mind wanders, if you find yourself feeling bored, tired, or fantasizing about lunch, or anything else. Just stay with it, because creating space between your thoughts is the beginning of the thing we call “peace”! After recently losing a close friend to pancreatic cancer, this meditation is a reminder that our time here is precious. The only constant in life is change. The more we contract from that reality, the more we suffer. 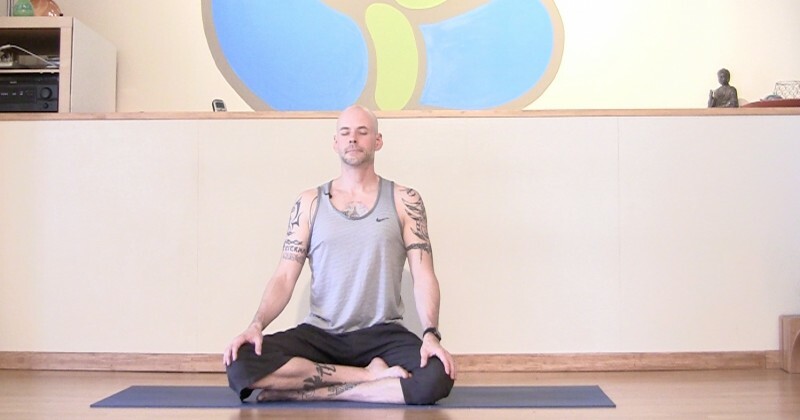 This meditation is all about opening to change. We can't control circumstances, other people, or the weather, but we can work on the way we respond to what we're given, and see if we can trust, even when we don't understand. Life is a lot easier that way! 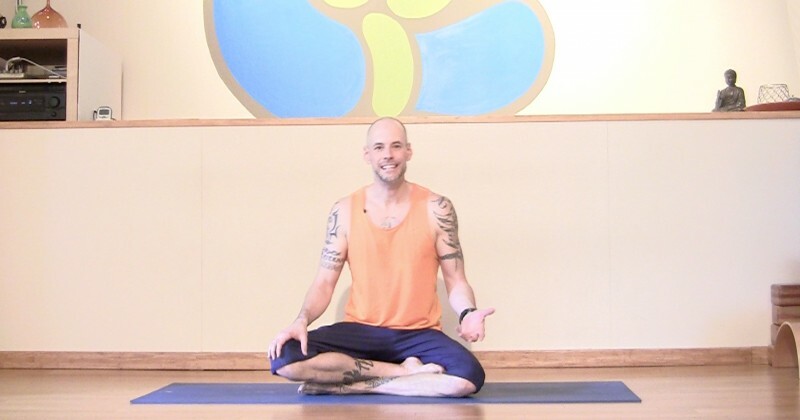 Derek offers a brief explanation of mindfulness meditation before leading a five-minute practice, which begins at 5:08. A mindfulness meditation on learning how to focus, with a brief explanation. 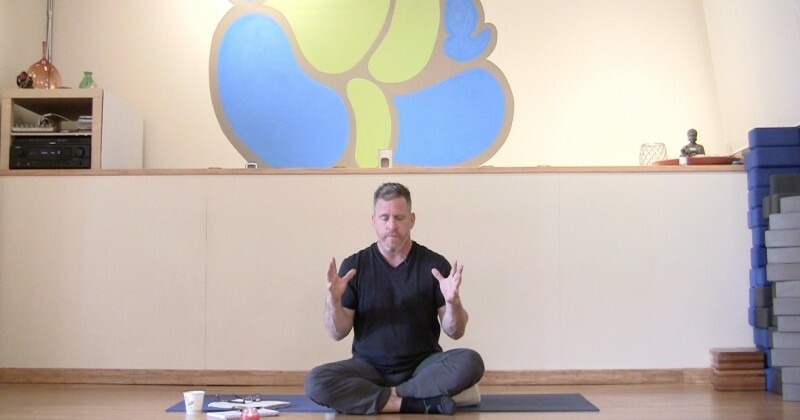 This short talk discusses the role yoga and meditation play in strengthening your memory and helping you with emotional regulation. Sitting with your discomfort is a powerful way to come to grips with challenging emotions. This brief meditation begins with an explanation of why practicing comfort with dis-ease is important, and then you dive into the process. This is a sweet and simple way to end a practice by creating warmth in your hands and then drawing that energy to a place in need of touch or healing. This is an ancient Japanese meditation promulgated by Master Jiro Murai founded in the Jin Shin Jyutsu healing practice. This a very simple yet profound healing practice to work through worry, fear, anger, sadness, and pretentiousness. When we live in our truth, our bodies respond accordingly. We begin to expand. We begin to enter into the flow of life. When we live in non-truth, our bodies begin to close and contract. By understanding this very direct and real correlation, we start to reinforce the positive and physical freedom of the truth within us all. This is an awareness meditation on the physical and energetic effects of telling a truth or a lie.